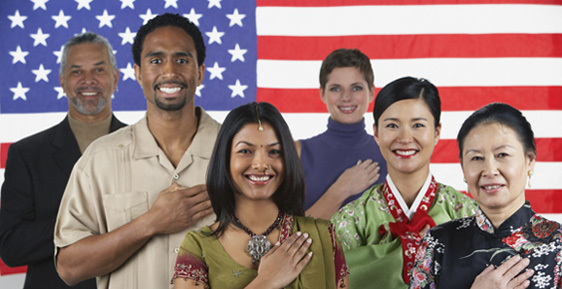 Care Station Medical Group is proud to offer Immigration Medical Examinations for applicants seeking to complete requirements for permanent residency or change in residency status. Several of our staff doctors have been designated by the United States Citizenship and Immigration Services as Civil Surgeons, approved to give immigration examinations. These providers are available at our Springfield , Linden and Secaucus offices. Appointments for Immigration Medical Examinations are required. Please call 908-925-CARE (2273) to schedule an appointment. Additional charges may apply. Please discuss any questions regarding costs with our staff prior to your visit. Below is a list of items you are required to bring to your examination. Form I-693, pre-completed with your information. This form is available online by clicking on the I-693 link in the next section below. If you require an English translator, please bring one with you. The links below may be helpful in gathering information regarding the Immigration Medical Examination requirements. When clicking these links, you will be leaving the Care Station website. Care Station is not responsible for the content of these sites.